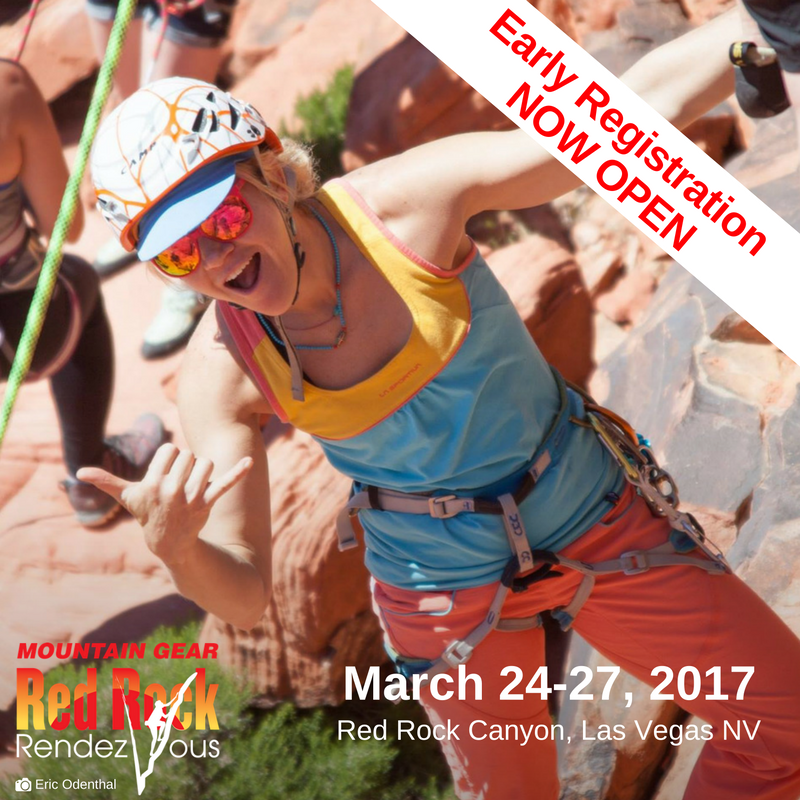 The best way to acquire the skills required to deal with an accident in a multi-pitch setting is to take a class on it. 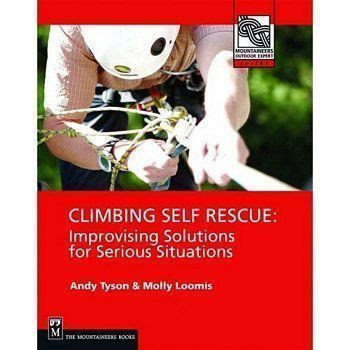 But for those who don't have the time or the money, the late Andy Tyson and Molly Loomis wrote an excellent textbook a few years ago on the subject entitled, Climbing Self-Rescue: Improvising Solutions for Serious Situations. --The Idaho Statesman is reporting that, "A group of homeowners at Tamarack Resort has bought part of the financially troubled resort, ensuring it will be open to skiers this winter. The Tamarack Municipal Association also will control all skiing and summer and operations, including all six chairlifts and lodging, said the resort’s general manager, Brad Larsen." To read more, click here. --Tom Evans, the longstanding photographer who regularly chronicaled what happened on El Capitan with his lens, has retired. Over the years Evans took thousands of photos of climbers on El Cap, including some of AAI guides. These were published on his site, El Cap Report. He will be missed. To read more, click here and here. --There are two new accident reports up on ClimbingYosemite. To read the reports, click here. --In inspiring news, a parapalegic climber recently made an ascent of Zodiac on El Capitan. Enoch Glidden and his partners took five days to climb the route. To read more, click here. --The October Fire on Mt. Charleston near Las Vegas increased by two acres overnight and is now at 27 acres. The fire is located southeast of Mary Jane Falls near Big Falls on the Humboldt-Toiyabe National Forest’s Spring Mountains National Recreation Area (SMNRA) near Las Vegas. The October Fire was reported at 1:30 p.m. on Friday, Oct. 14, and the cause has been determined to be an escaped illegal campfire. To read more, click here. --It is possible that Zion National Park will start to limit tourists. There is no word yet on how this will impact climbers. To read more, click here. --So a random dude built a random monument to Woodrow Wilson behind his house in the desert. Randomly, it turns out that he built it inside Joshua Tree National Park. Weird. To read more, click here. --Neptune Mountaineering, one of the staples of the climbing and skiing communities in Boulder, is facing eviction. The Daily Camera reports that the beloved outdoor retailer owes $70,000 in unpaid rent. To read more, click here. --The Access Fund and American Alpine Club are pleased to announce the 2016 Anchor Replacement Fund grant awards. 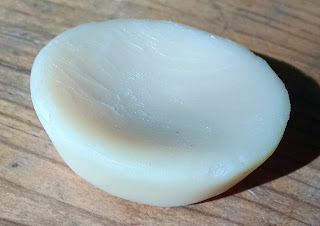 Now in its second year, the Anchor Replacement Fund was launched to address the growing concerns of anchor failure and the access issues that could result from these incidents. Across the United States, bolts installed in the 80s and 90s are aging, and there is an immediate need to address inadequate fixed anchors and increase support for the growing number of local organizations and national partners that are tackling this problem. To read more, click here. Bigfoot's hiding at the airport shoping mall in Seattle. It is currently illegal to hunt at the airport. 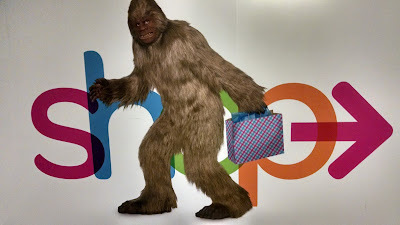 --So apparently Bigfoot hunting is legal in Texas, but not California... To read more, click here. --Are pay to climb resorts the future of climbing? We hope not. But here is an article by Climbing magazine on that topic. --It's not a bad time to support the American Safe Climbing Association. Donations prior to November 1st will be matched by Planet Granite. To read more, click here. Okay. Okay. So there is a virtual reality video game out there about climbing. And when I say virtual reality, I mean the type of game where you're wear a headset and look around and see what's behind you. 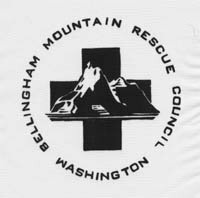 --The Bellingham Mountain Rescue Council announces its annual fundraising slideshow at Backcountry Essentials (214 West Holly Street, Bellingham, WA) with Washington-based photographer and ski mountaineer Jason Hummel. The slideshow will take place on October 7th at 7:30pm. in the Reel Rock Film Festival. 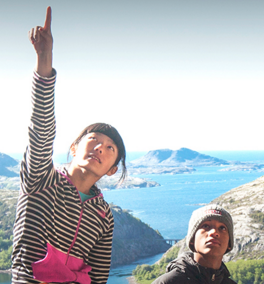 --The Reel Rock Film Festival will take place tonight at Western Washington University. To read more, click here. --The Yosemite Climbing Rangers have posted an accident report concerning a fatality that took place on the East Ledges descent of El Capitan. To read the report, click here. 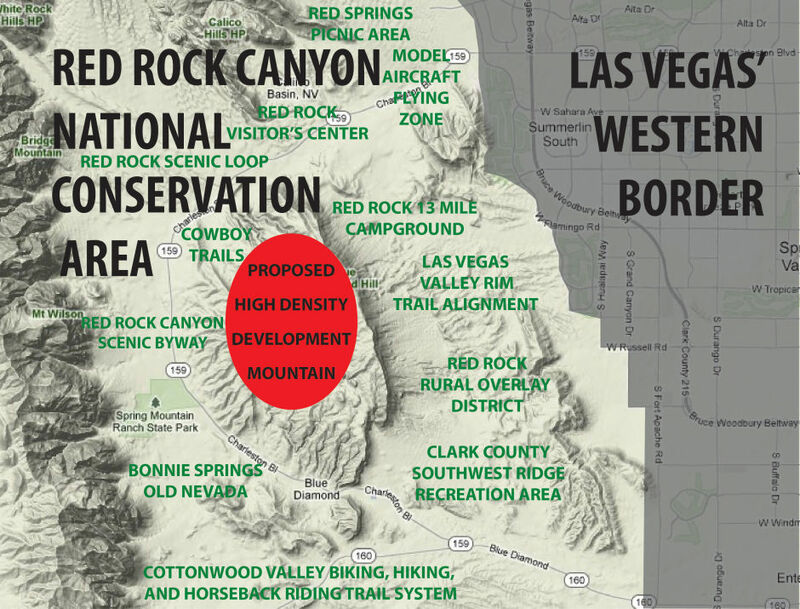 --The BLM is doing the best that it can to undermine historic racism in the area. They have renamed a trail that used to have a racist name. But it took just a few days for vandals to steal the trailhead's new sign. To read more, click here. --Spooky - haunted Joshua Tree campsite? --Speaking of Joshua Tree National Park, there's actually an asteroid named after it. --A 61-year-old man was killed in a climbing accident on Longs Peak this week. It appears that the individual slipped on ice in "The Narrows" section of the Keyhole Route. To read more, click here. --Aspen Daily News is reporting, "Friends and family of missing New Mexico climber David Cook are asking for help in pouring over thousands of images of the Maroon Bells and Pyramid Peak taken during the official search, which was suspended on Thursday, hoping that someone will notice something that will bring the efforts to a conclusion." To read more, click here. --Canadian climber Anna Smith passed away unexpectedly on an expedition to the Indian Himalaya. The 31-year old complained of headaches prior to going to bed at advanced basecamp near 15,000-feet. The woman did not wake up the next morning. An autopsy will be performed in India. To read more, click here. --A hiker in Montana was attacked twice by a grizzly bear. After surviving the attack Todd Orr decided that the best thing to do next was to videotape himself covered in blood. To read the story and to see the graphic video he made, click here. 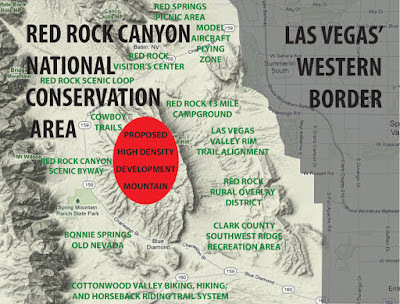 --If you haven't signed the Land and Conservation Fund Coalition letter, you should consider signing it. This legislation created in 1965 requires that a percentage of royalties from oil and gas drilling be used to preserve natural areas. Unfortunately, Congress often breaks it's promise to the American people and sends the funds to other places. If you'd like to see those funds used for what they were intended for, click here to sign a petition. --Is you're local chairlift a deathtrap?